Apple on Thursday released the first public beta of iOS 9.1, allowing the public to get an early peek at features like expanded Unicode support. The release is identical to developer code seeded on Wednesday. To download the public beta, testers must only be registered with Apple's Beta Software Program for iOS and OS X. So far the only iOS 9.1 feature available to everyone appears to be support for Unicode 8. This includes a greater range of emoji characters, such as a lion, a taco, and prayer beads. 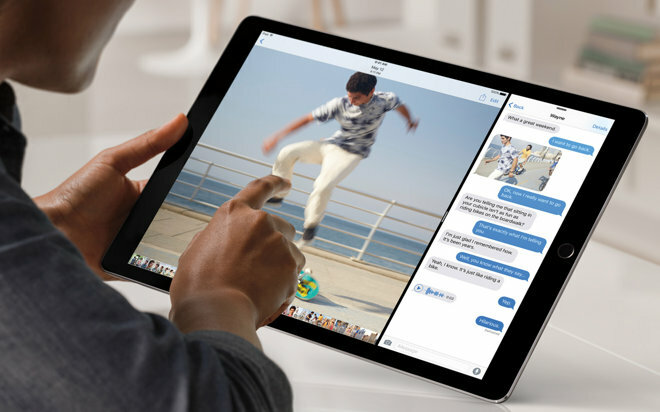 iOS 9.1 is also believed to be the default install on the iPad Pro, since in August, analytics firm Appsee tracked a device with the operating system that also matched the tablet's resolution. That presumably means that 9.1 will have hooks for bigger screens, the Apple Pencil, and Smart Connector peripherals like the Smart Keyboard. If so the update should reach all iOS users no later than the Pro's November launch. Apple has yet to ship the final version of iOS 9, which is only due on Sept. 16. That update will make numerous additions, such as context-sensitive search and Siri functions, and various levels of multitasking for iPads. Only the iPad Pro, Air 2, and Mini 4 will support running two apps simultaneously.